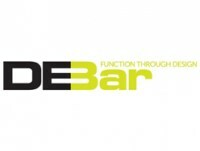 The Vivo range of Euro Profile Bi-fold Door Handles from Debar combines sleek aesthetics with a durable, functional design; whilst the handle is in the closed position, the fixing screws are concealed. 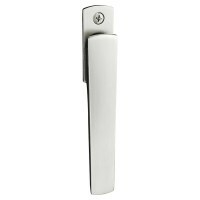 Engineered with the customer in mind, these handles were designed to take the pain out of opening and closing heavy Bi-fold Doors. 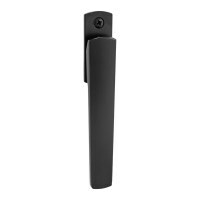 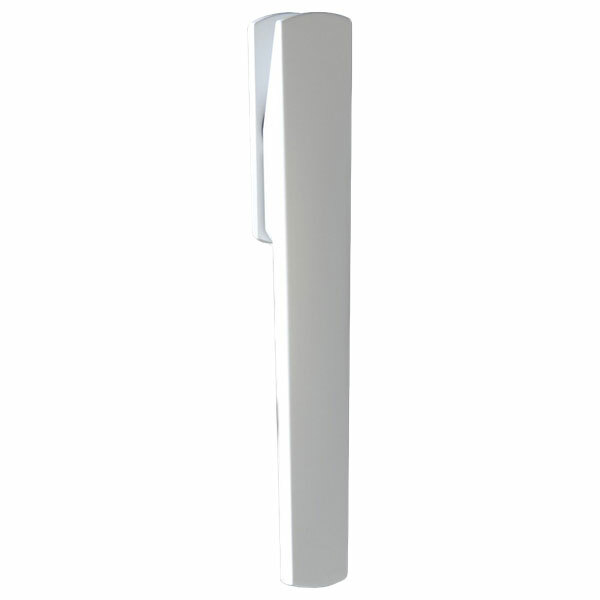 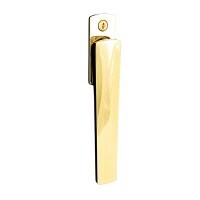 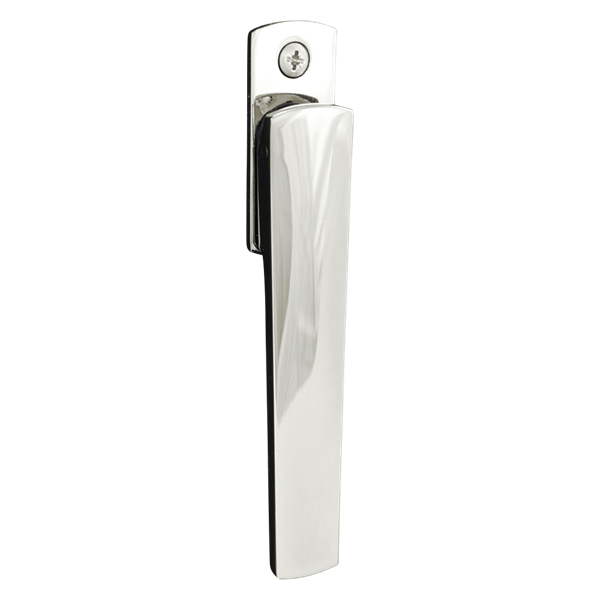 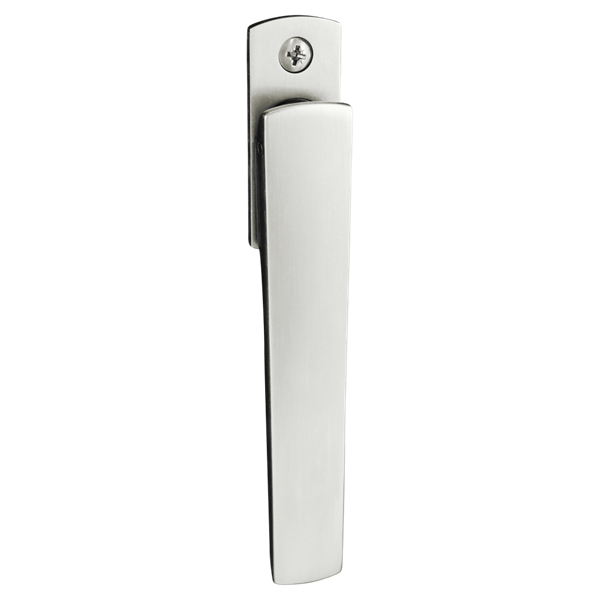 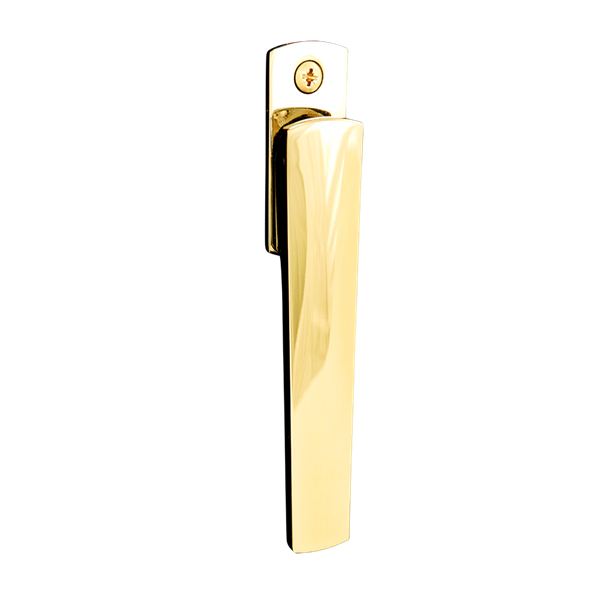 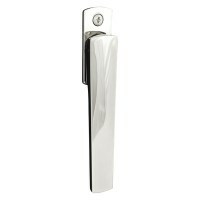 This robust Bi-fold door handle is available in a range of stylish finishes to suit any style of property.